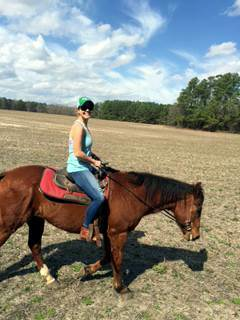 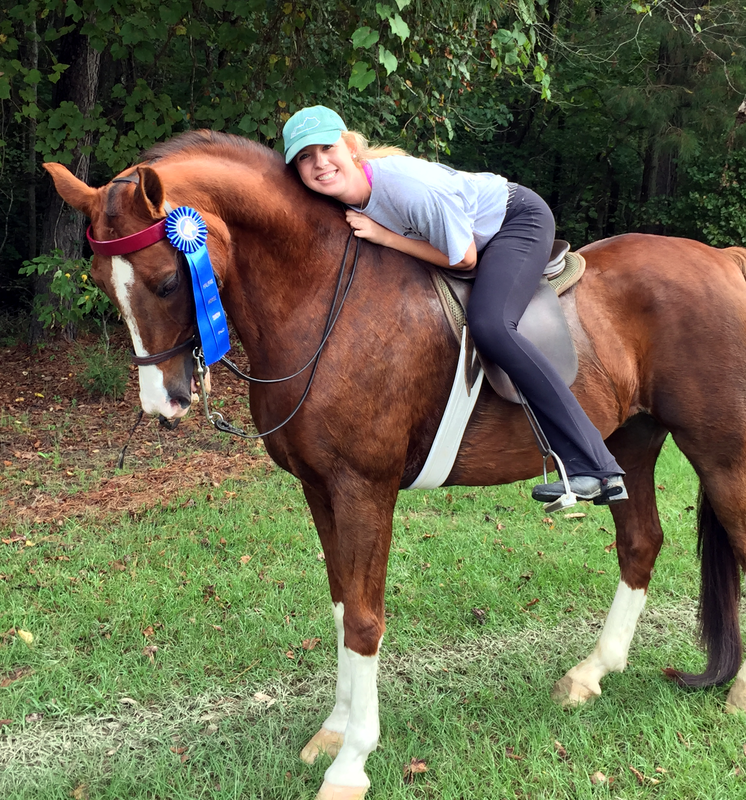 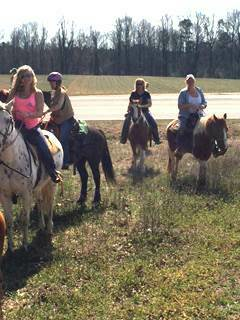 Come experience the joy of riding at Faithful Stables Horse Camp! 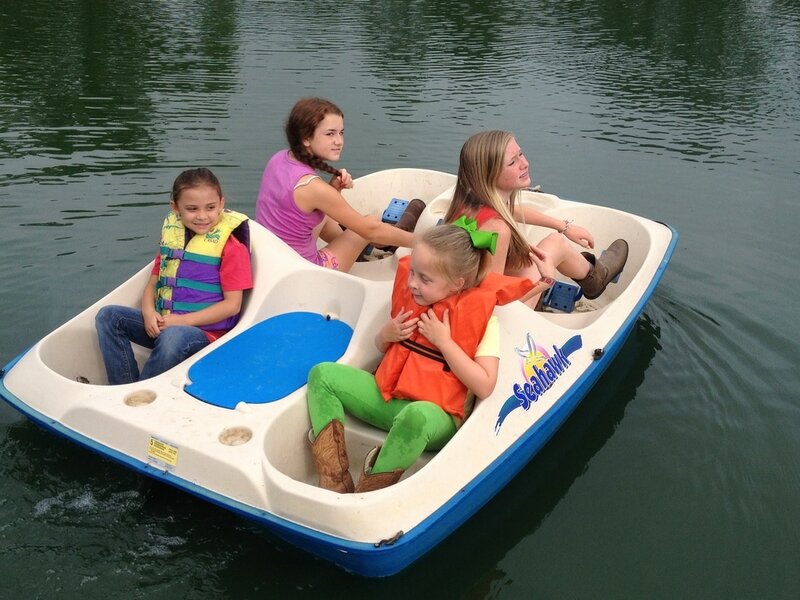 Each camper will have endless fun with a schedule full of activities, will learn the art of riding and will meet new friends. 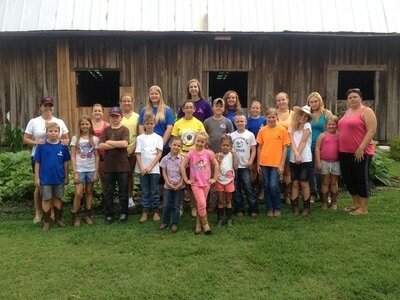 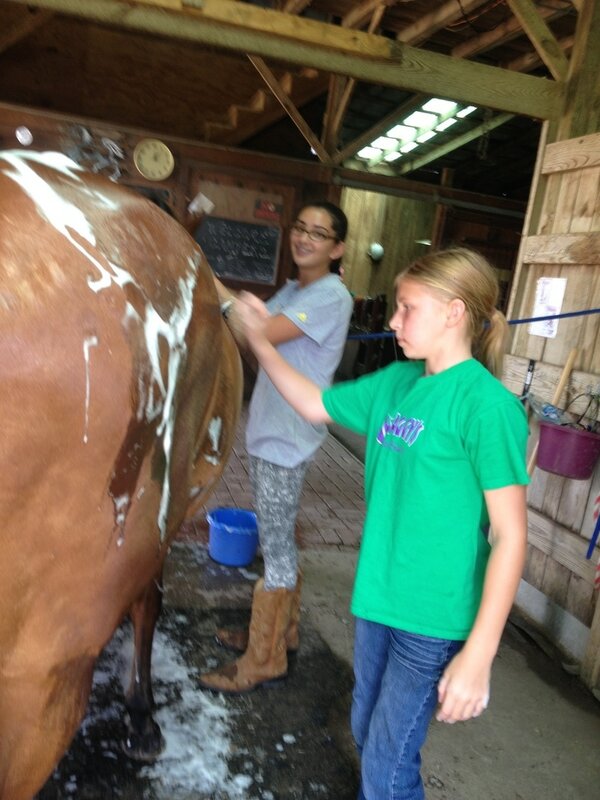 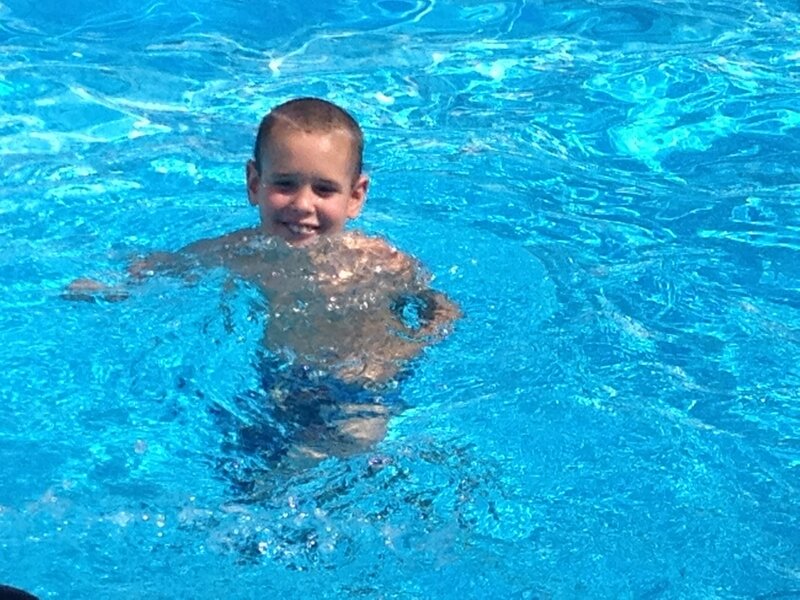 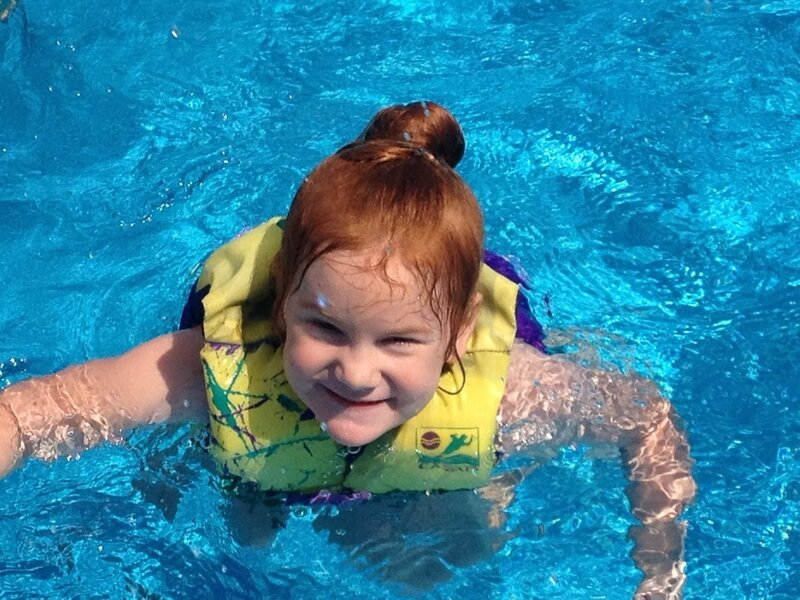 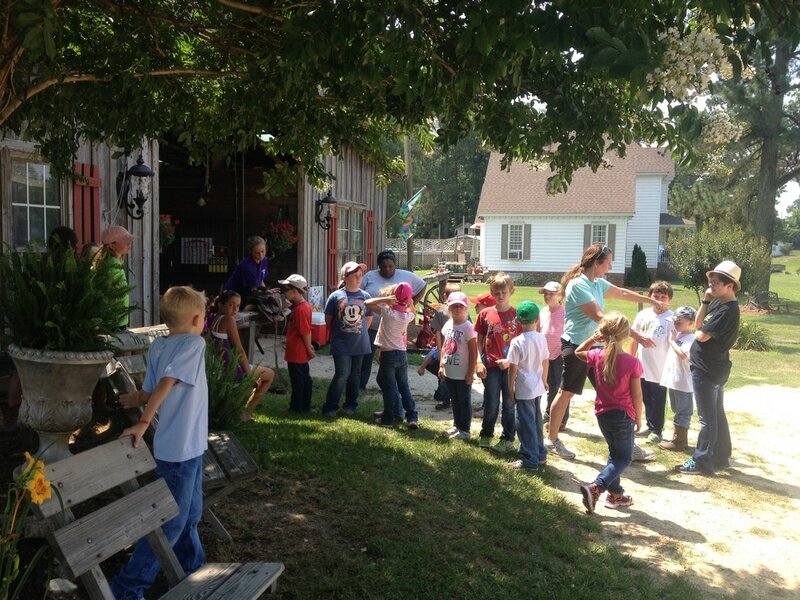 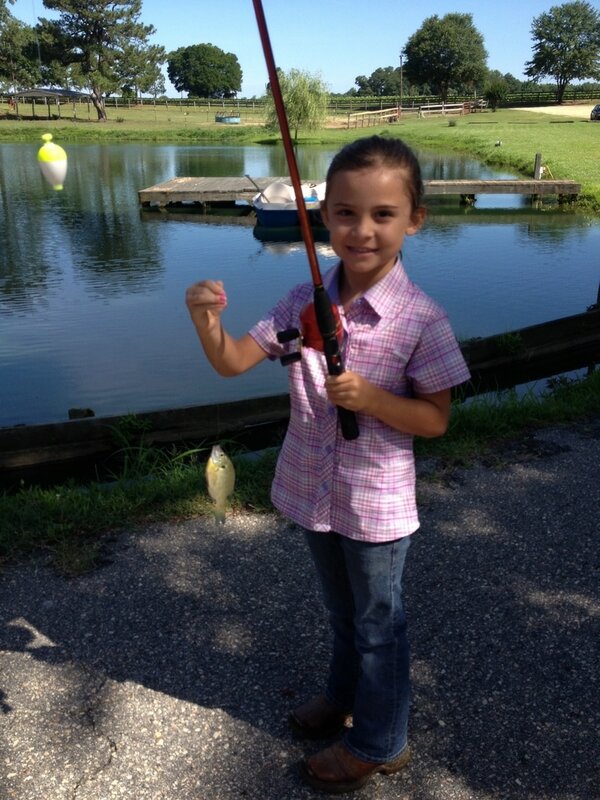 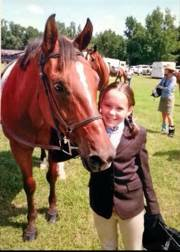 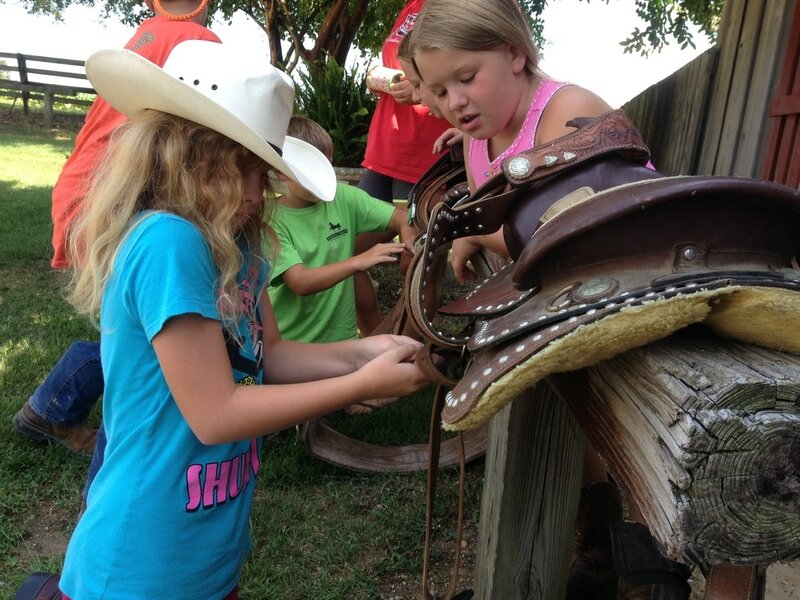 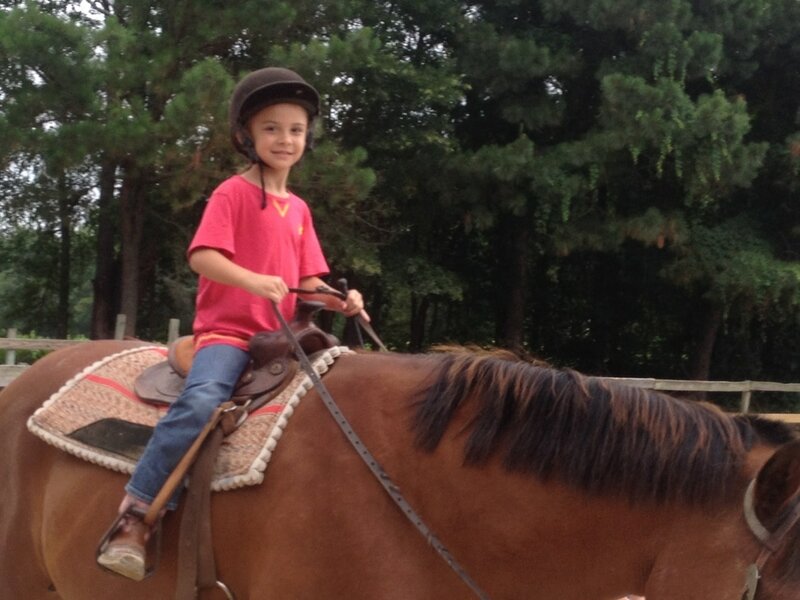 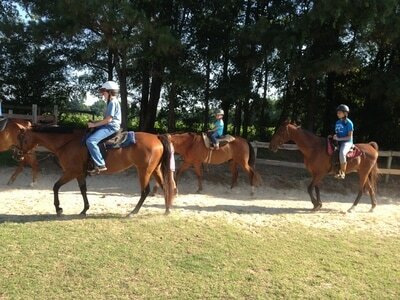 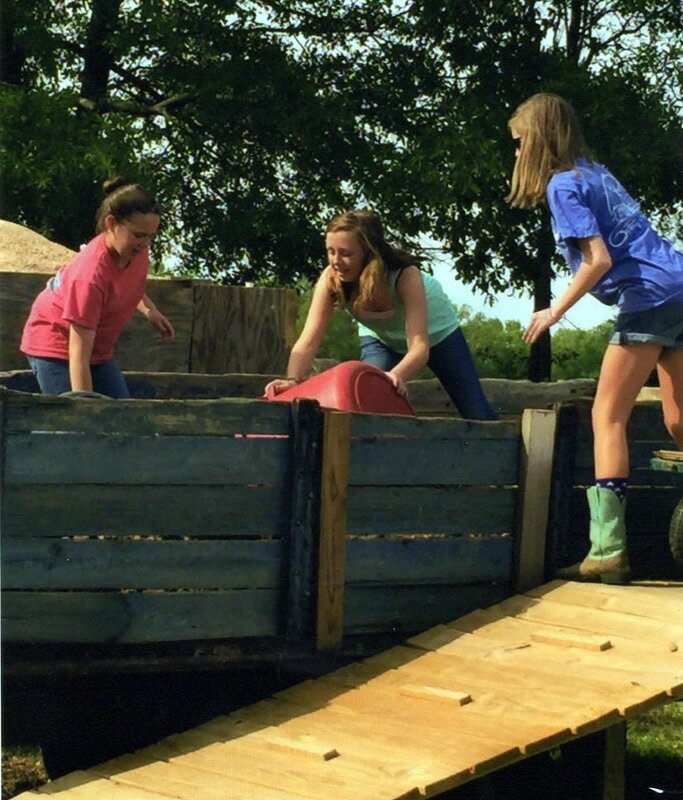 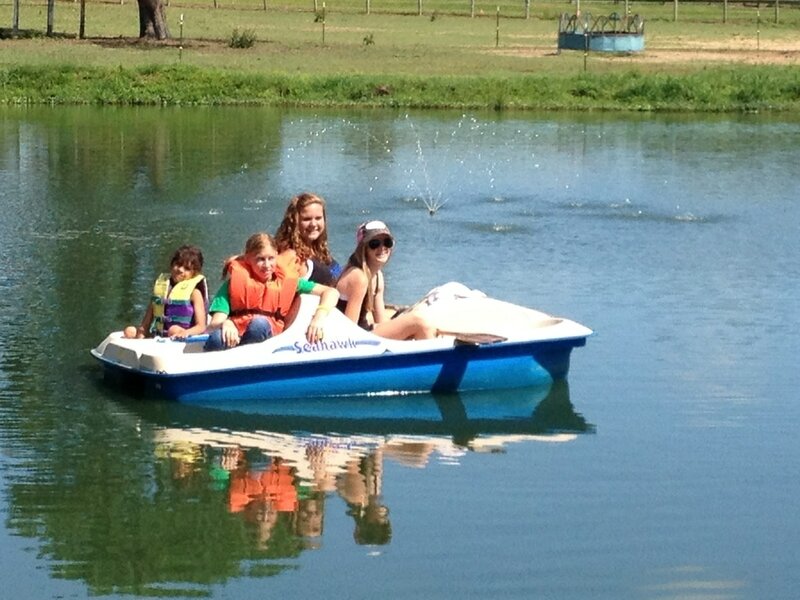 Horse camp will also enhance your child's social skills and build their confidence, as well! 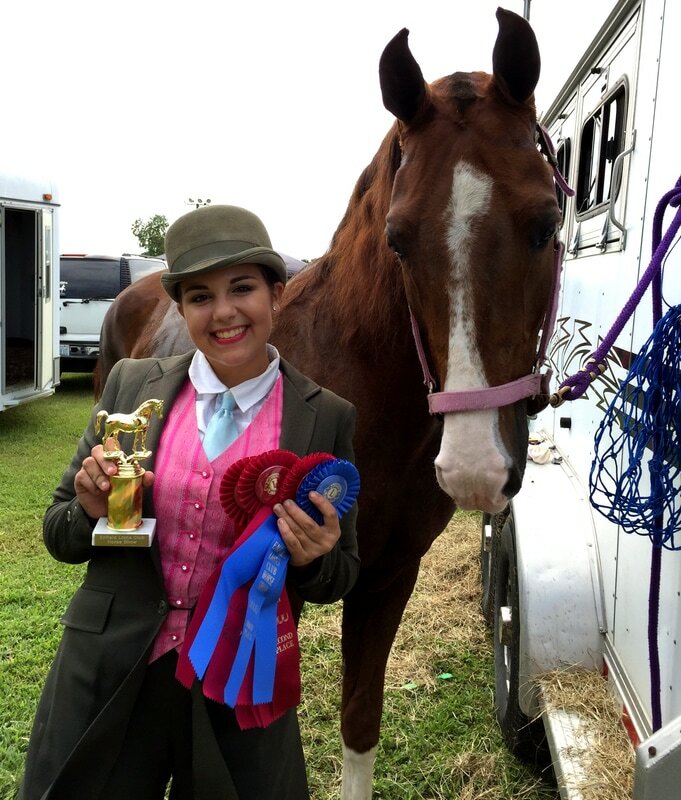 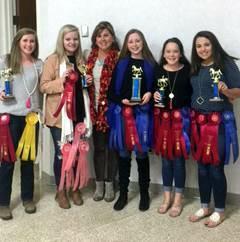 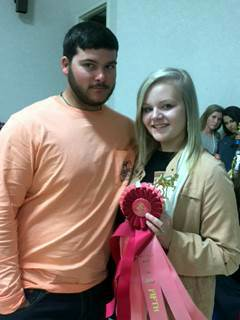 Awards ceremonies are held on Friday at noon!